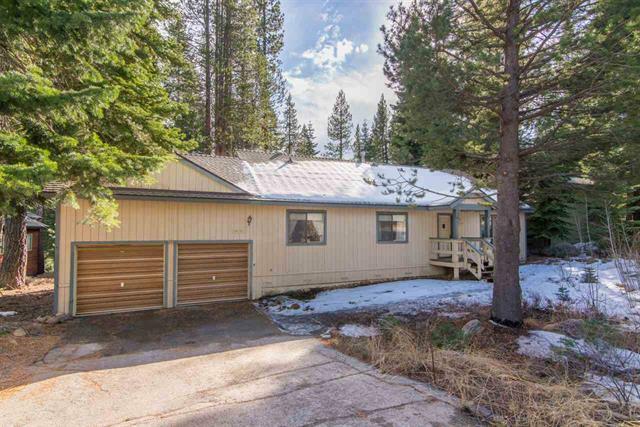 Clean and comfortable ranch style home in the low snow area of Tahoe Donner. 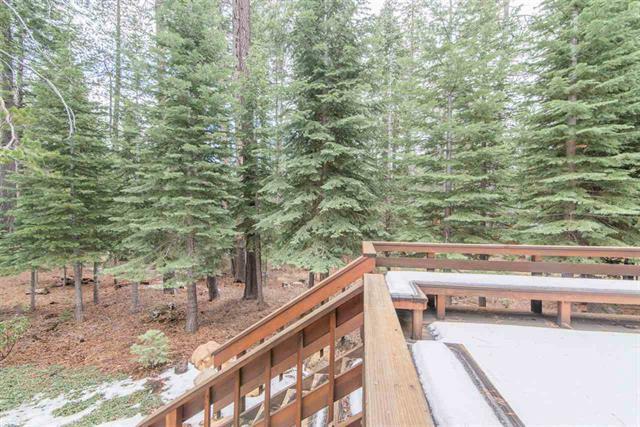 Great setting, greenbelt to the rear with private, south facing deck. 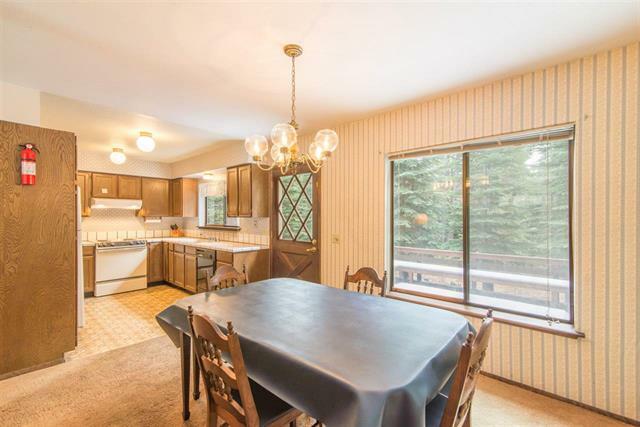 Owners have recently replaced the roof, the deck, the furnace, water heater, washer/dryer, refrigerator and wood burning stove for warm, cozy nights around the fire. 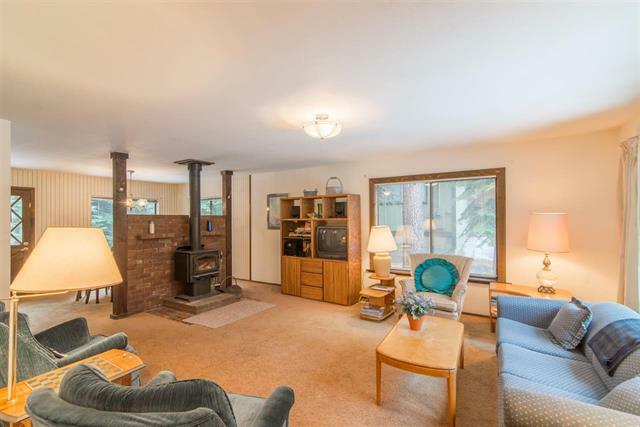 Great room is light and spacious with central brick hearth and woodstove. Laundry room is right off of the garage. 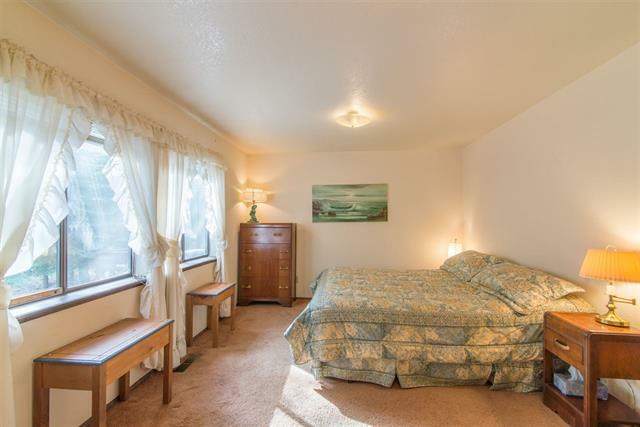 This home is a bit dated, but is ready for your personal touch. Close to main clubhouse, tennis courts and pool. 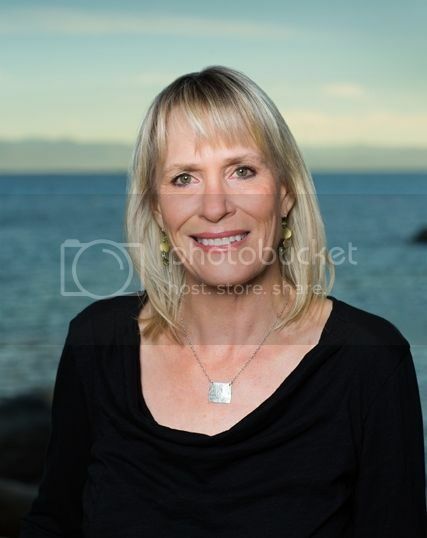 This is a great starter or second home!